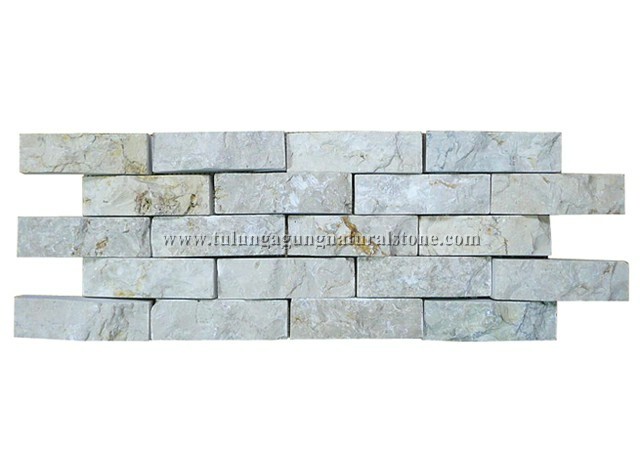 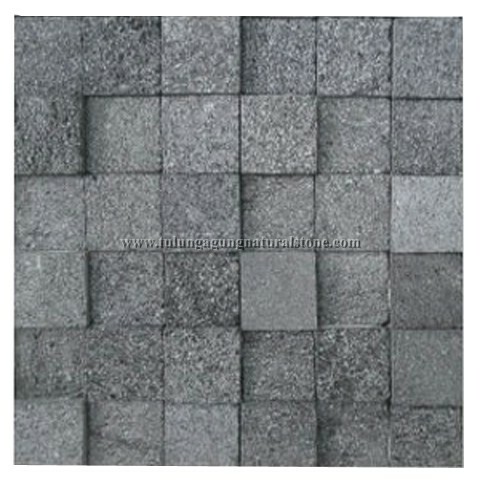 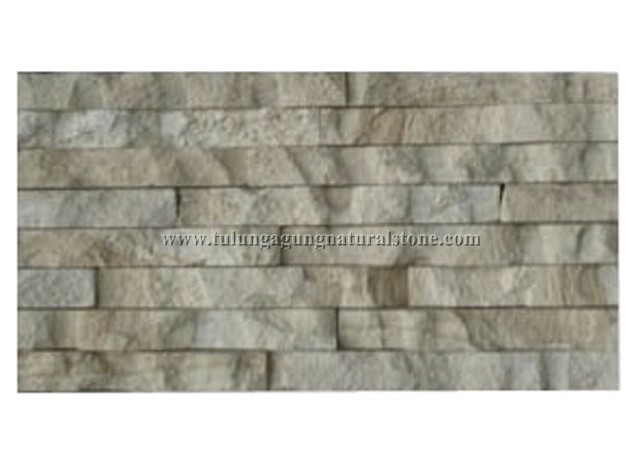 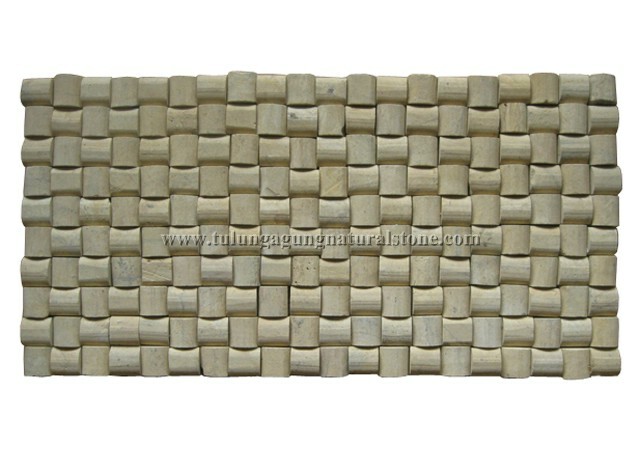 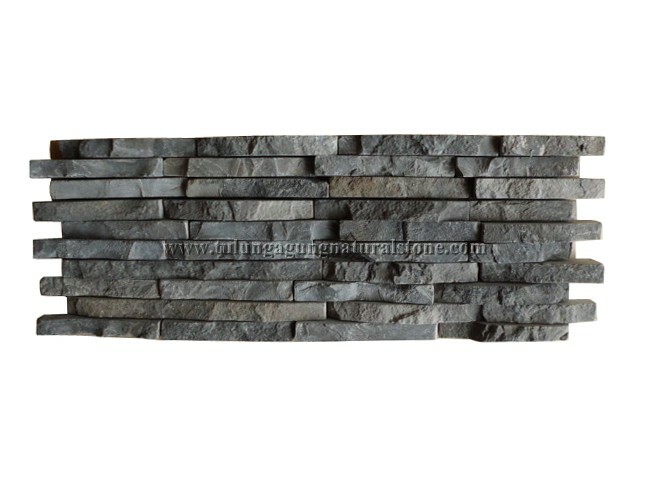 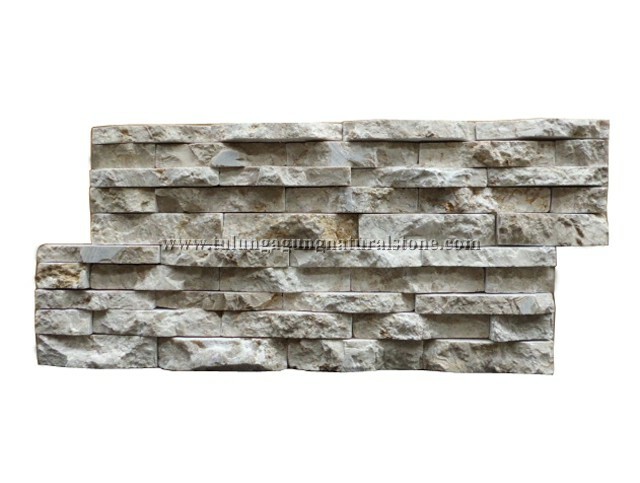 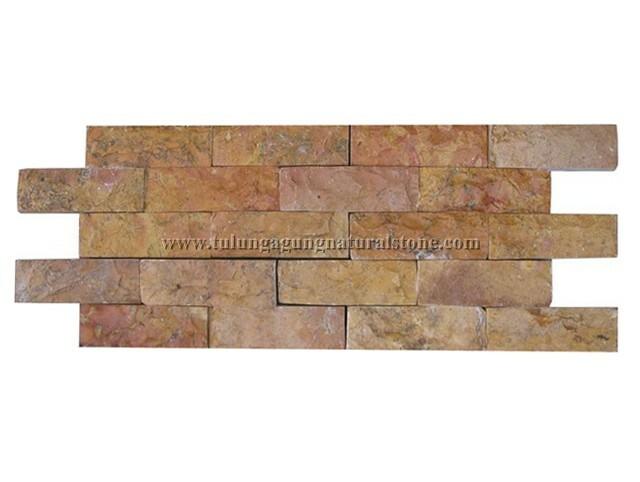 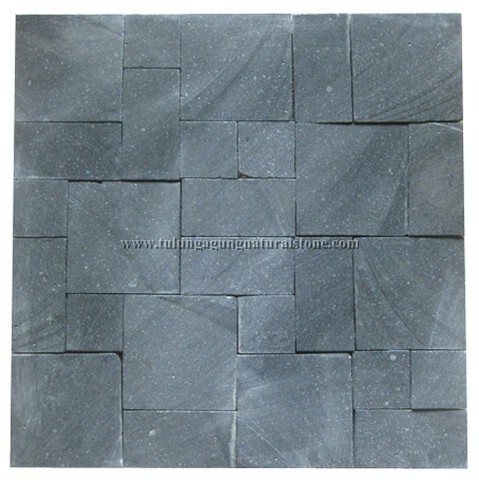 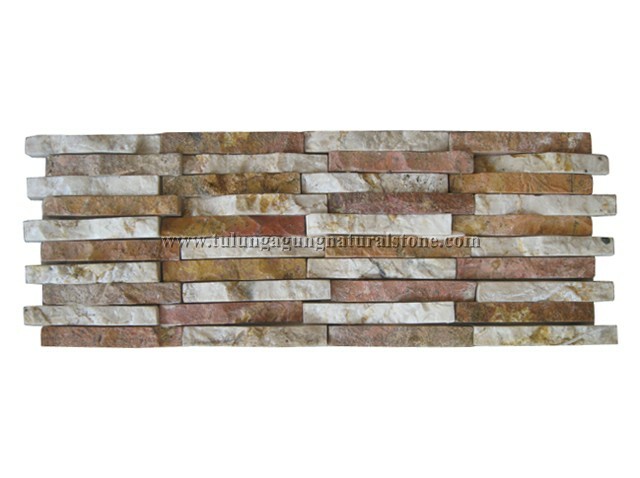 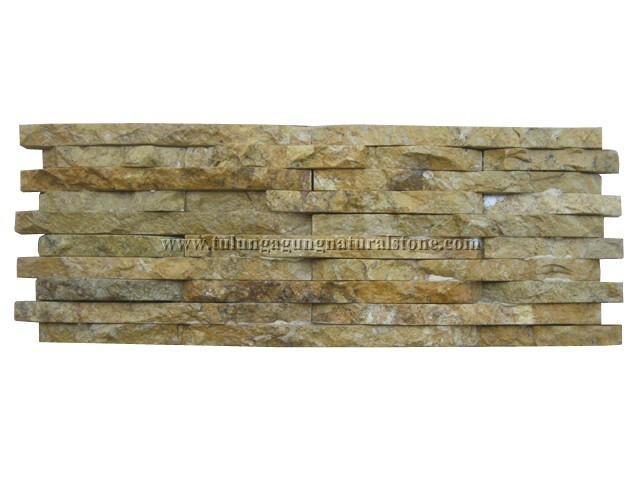 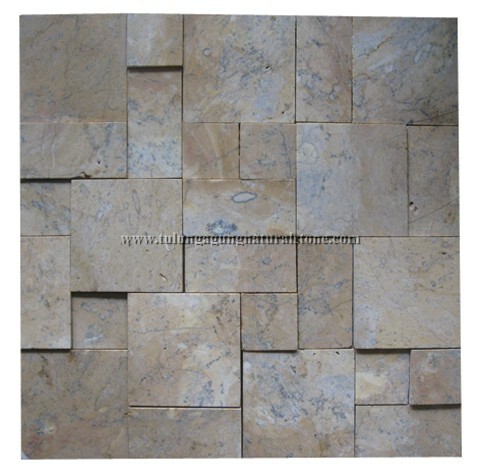 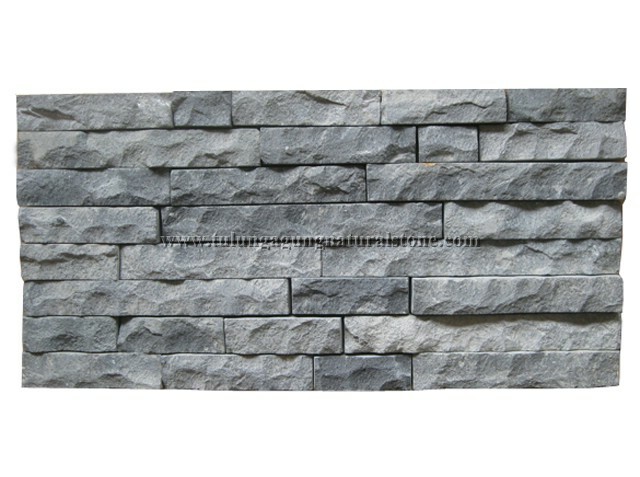 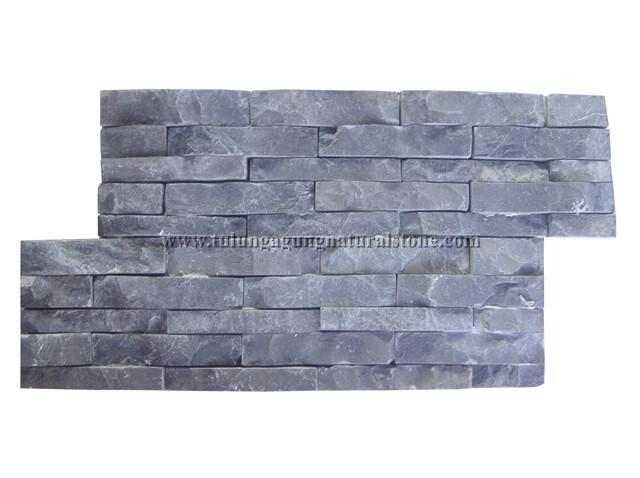 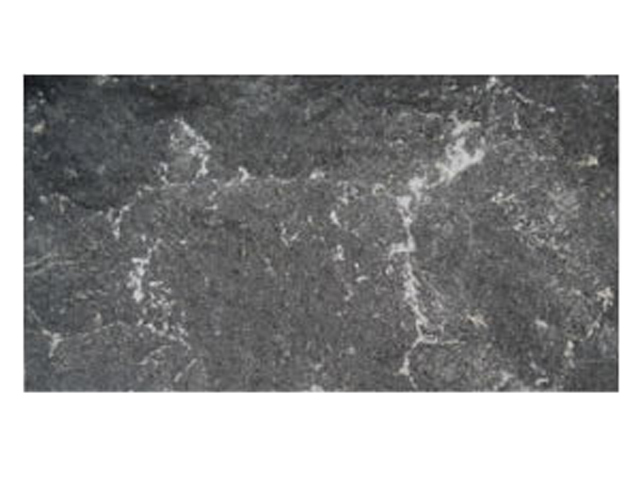 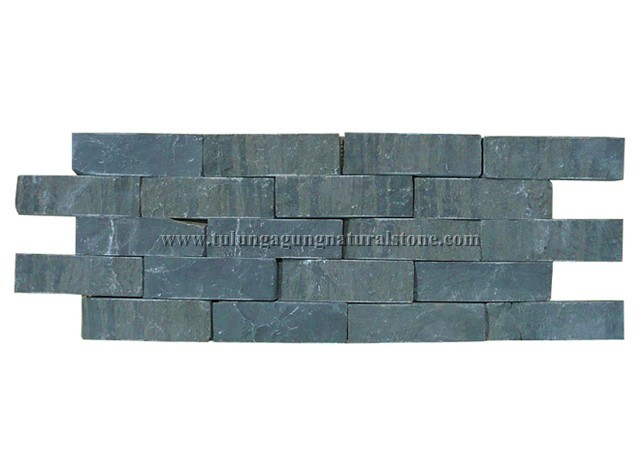 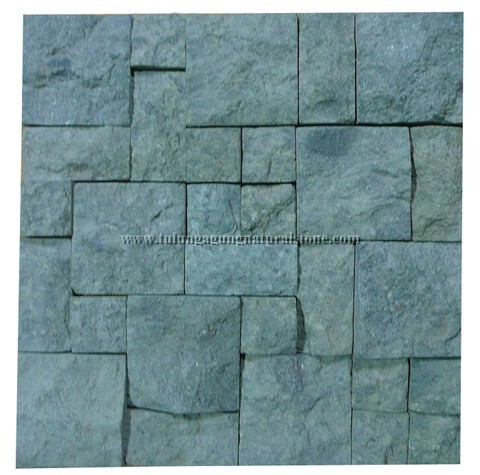 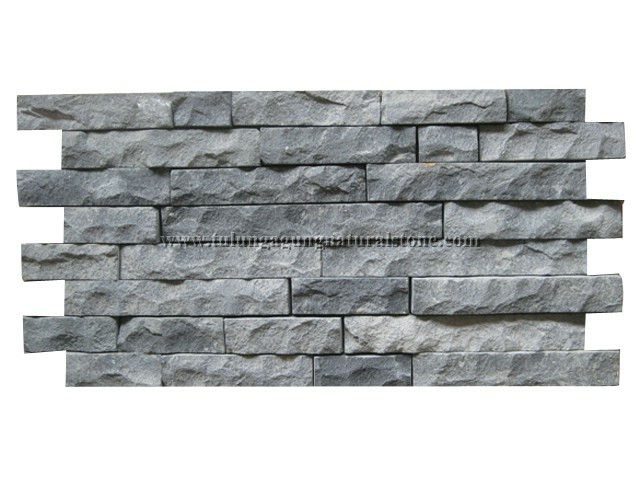 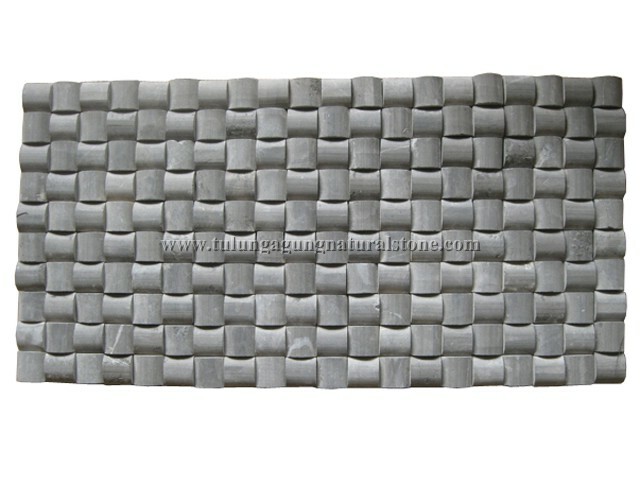 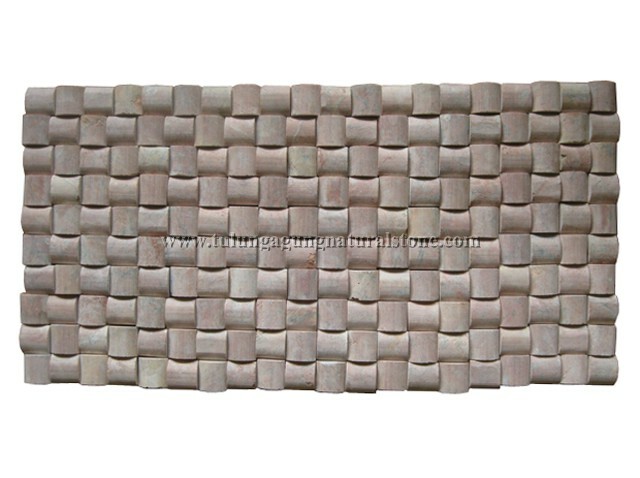 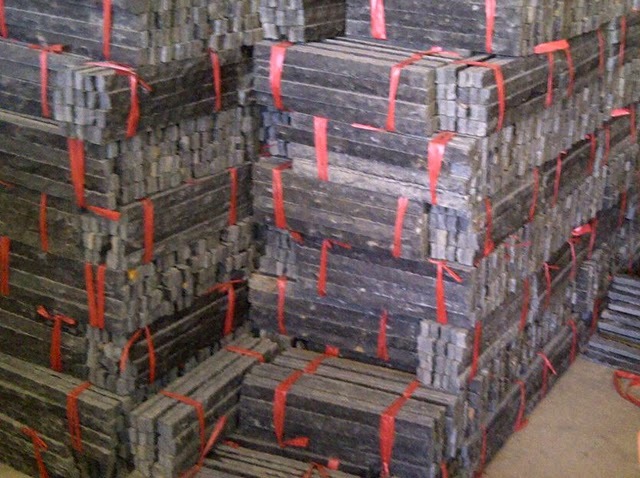 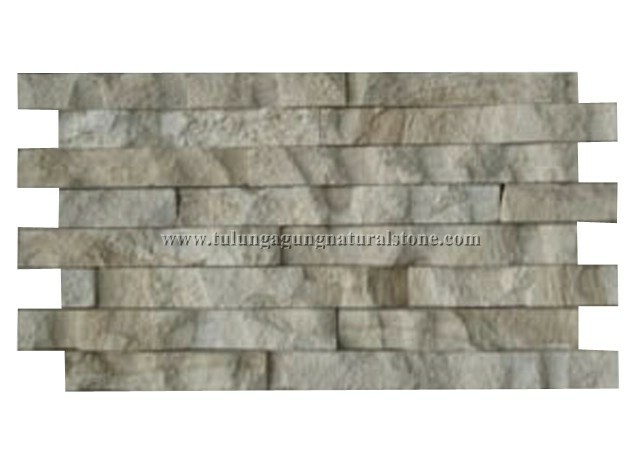 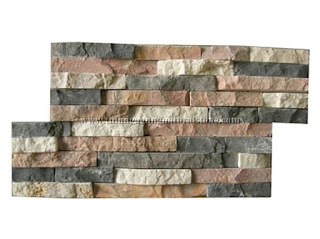 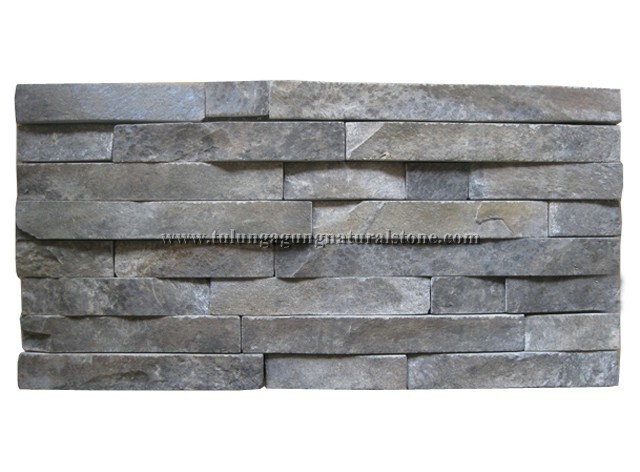 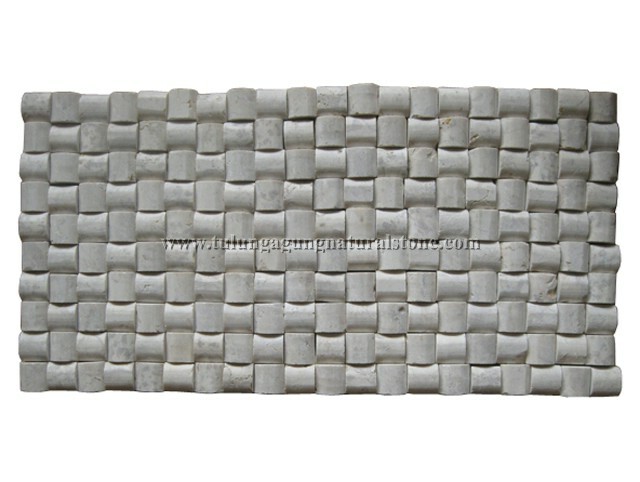 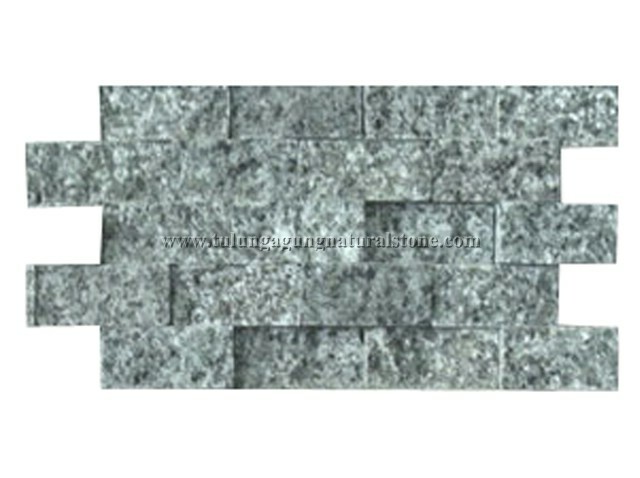 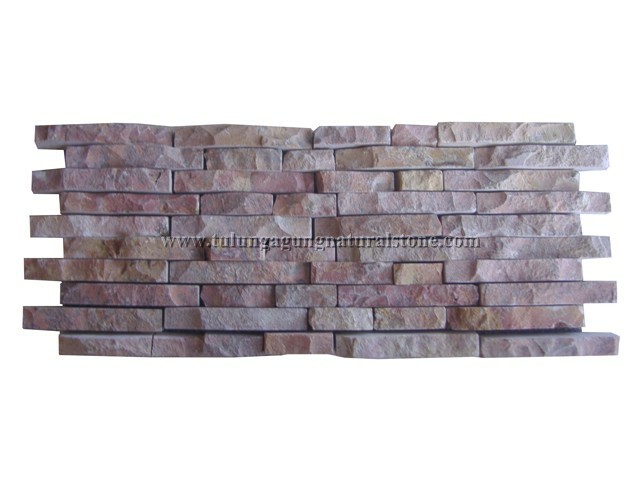 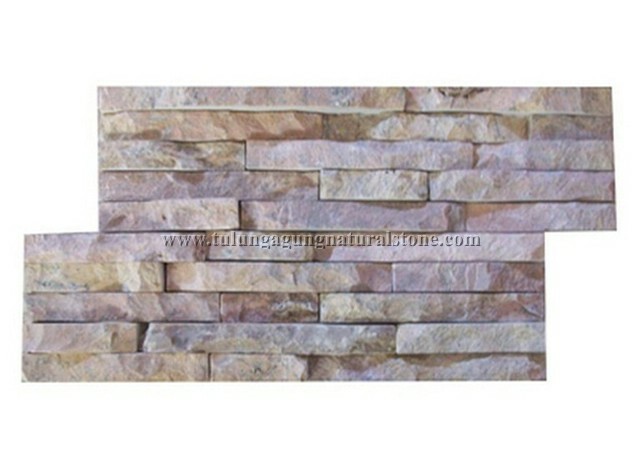 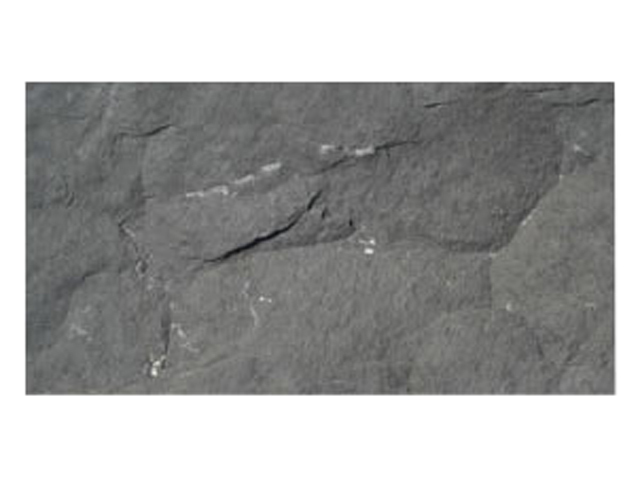 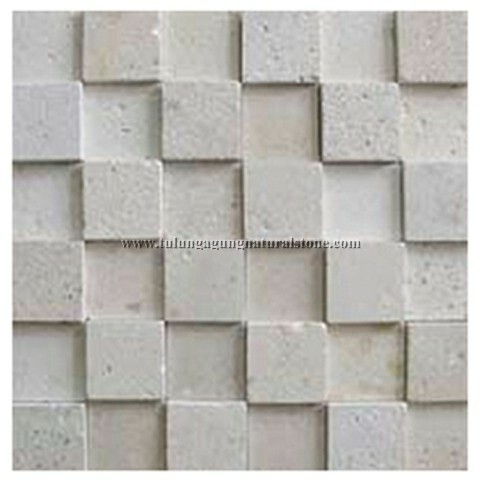 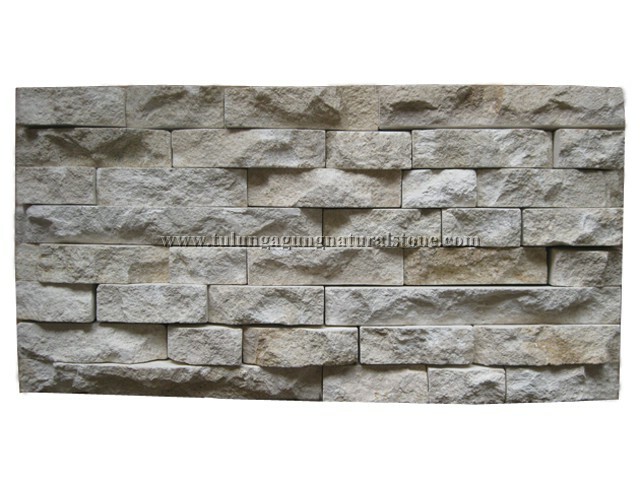 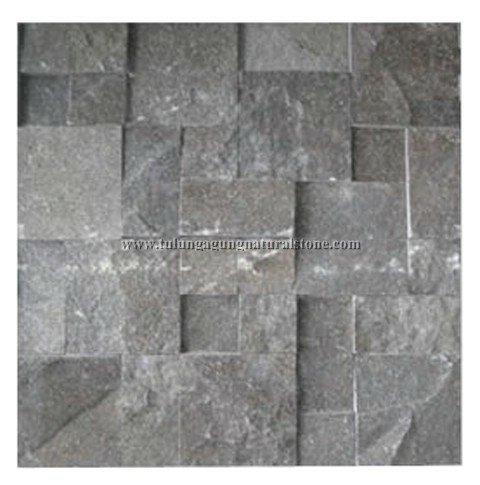 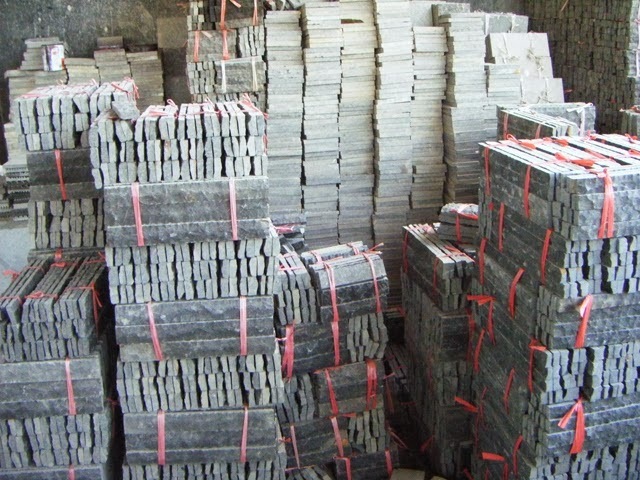 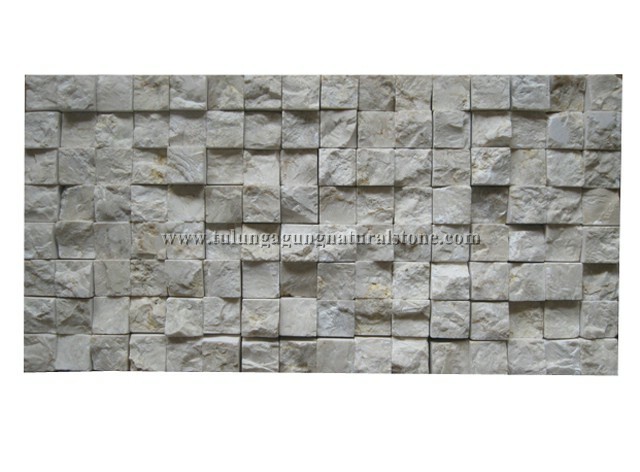 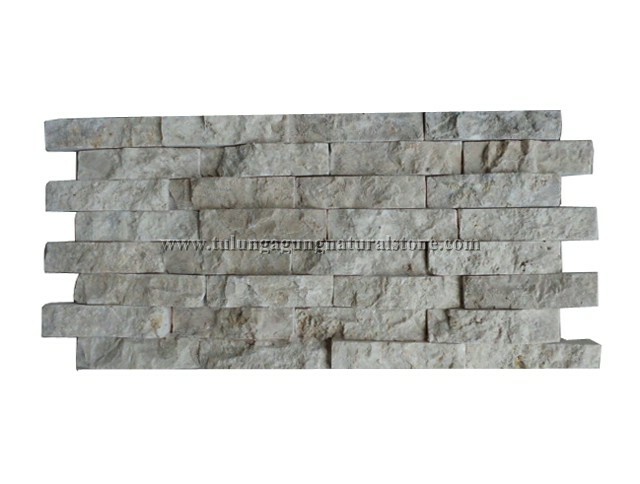 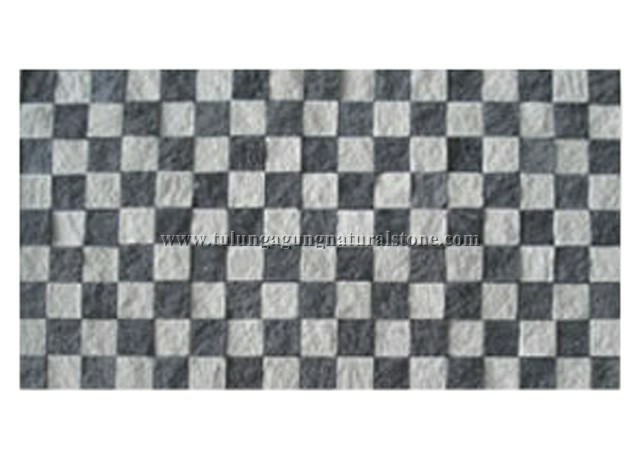 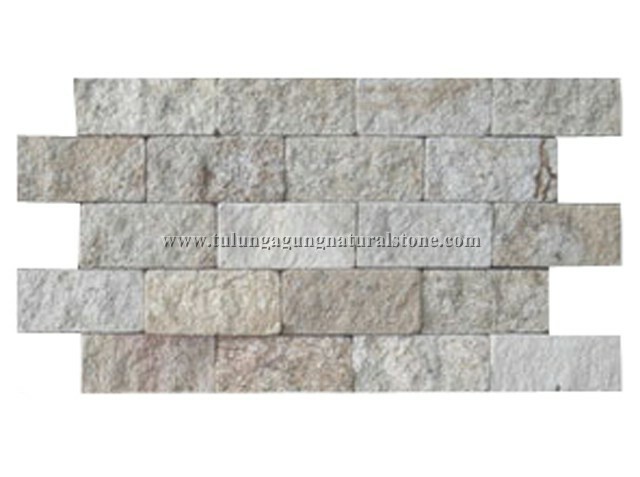 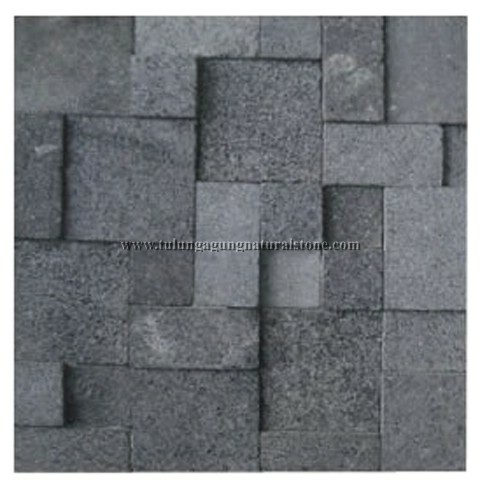 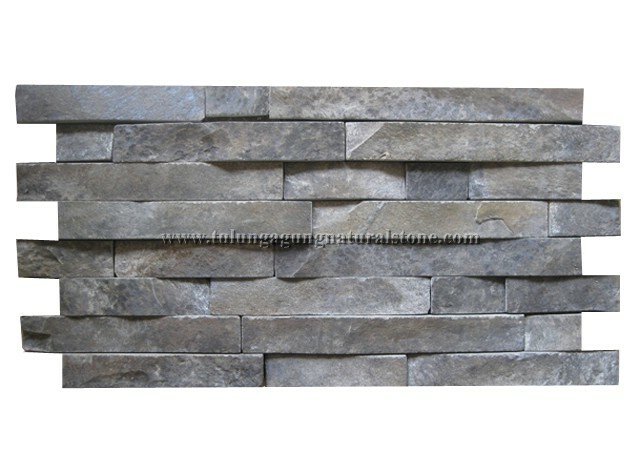 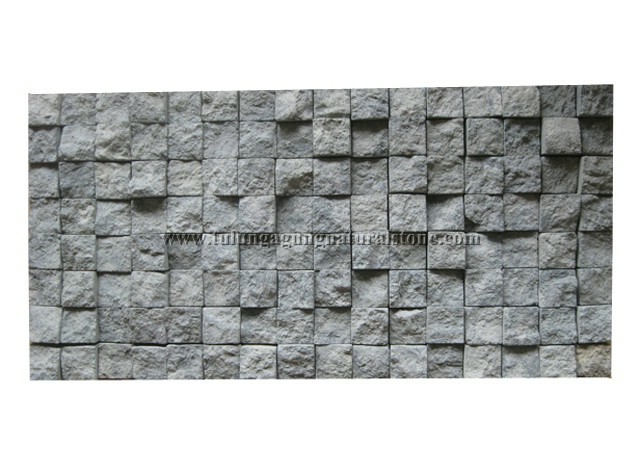 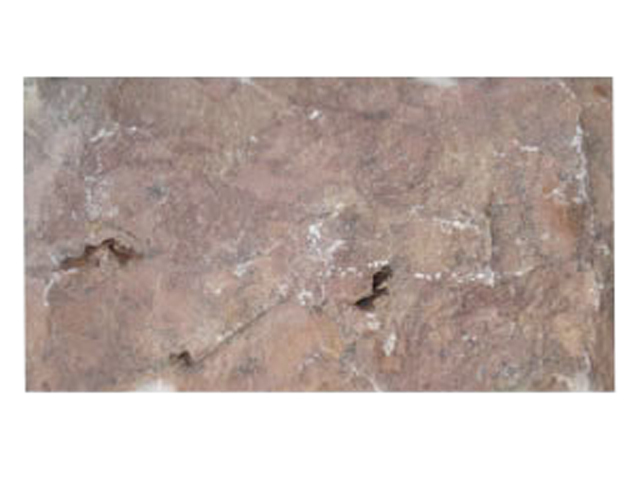 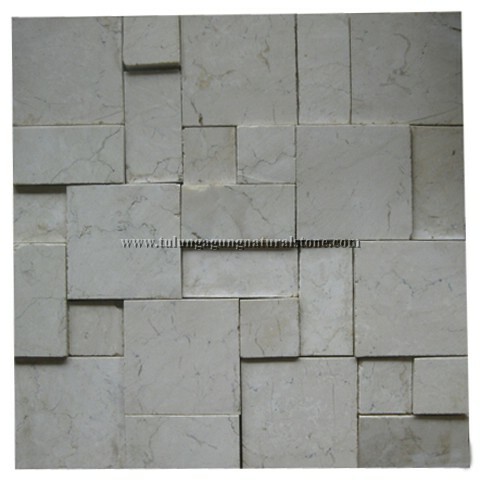 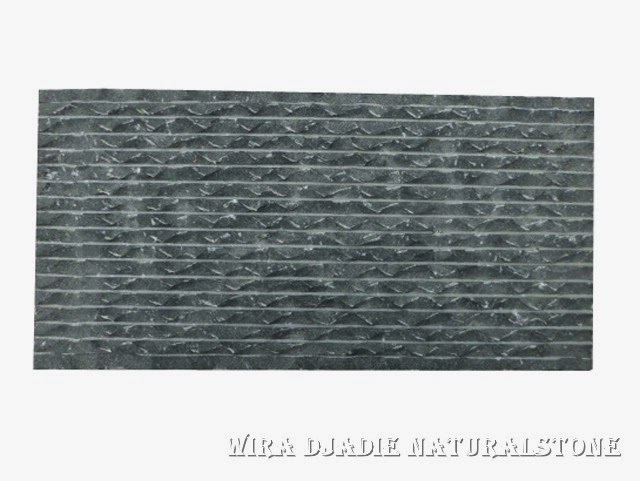 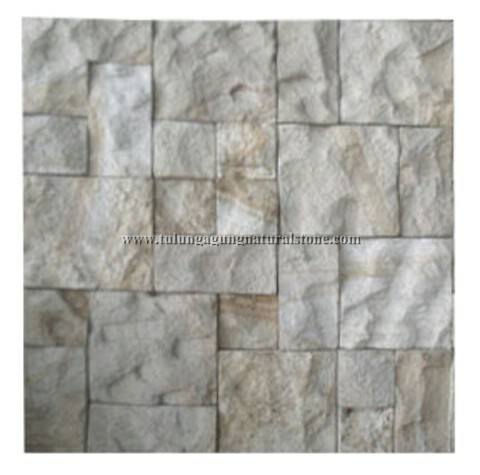 Wall Cladding Series is a range of solid stone designed to create stunning walls, inside or outside. 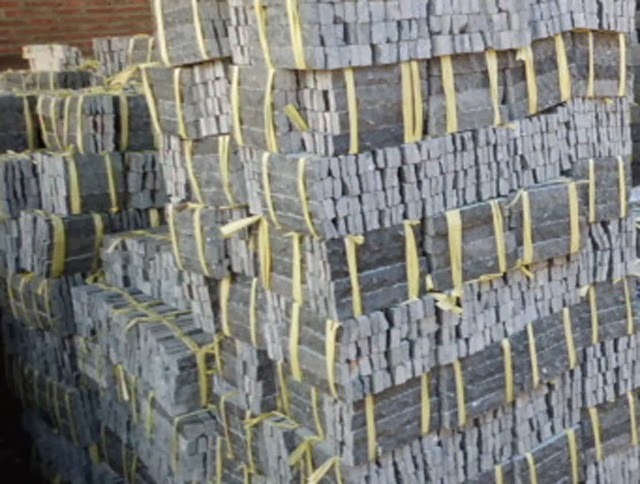 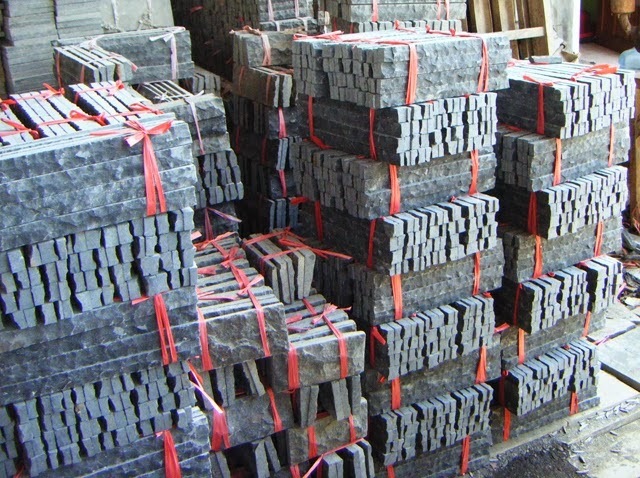 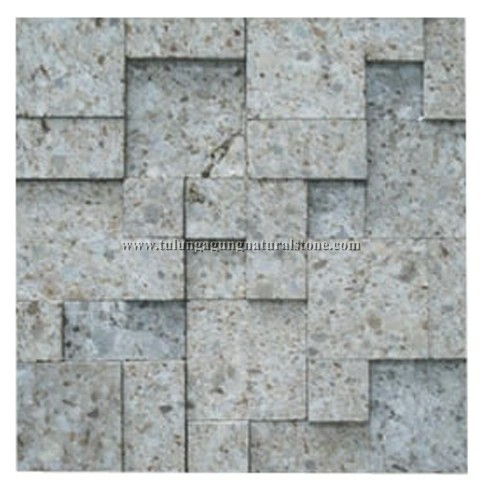 All stones in this series are made from individual pieces of stone that are precision-cut and fitted together to produce the most remarkable result. 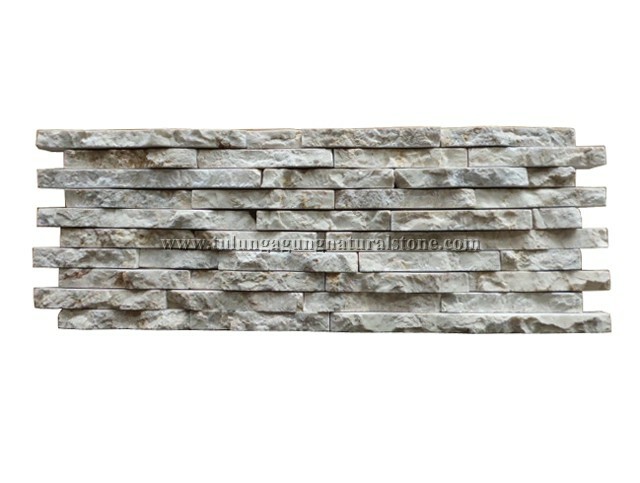 our Wall Cladding Series probably the most versatile of all our natural stone products, as well as one of the most visually dramatic. 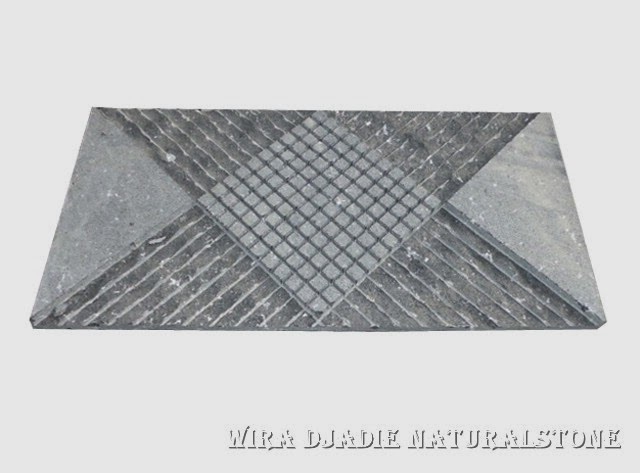 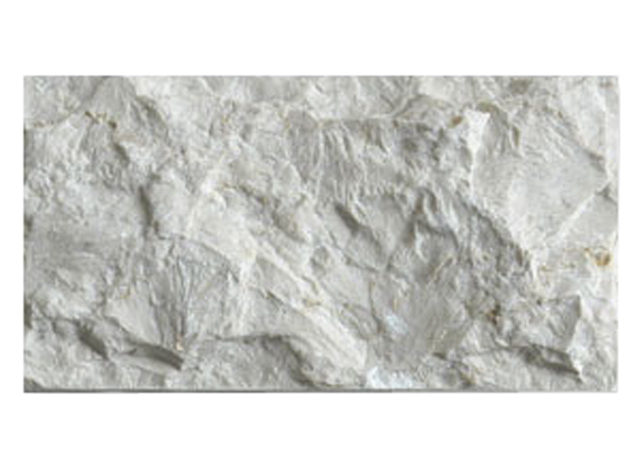 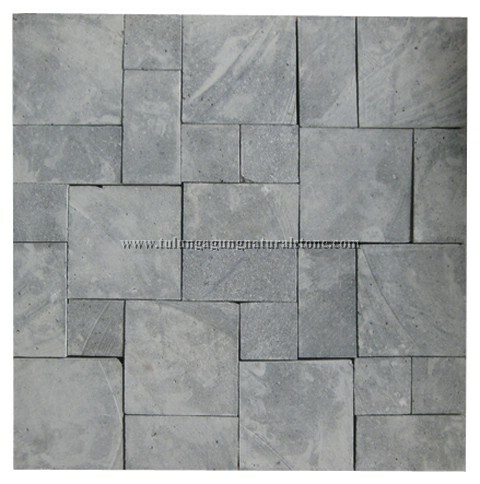 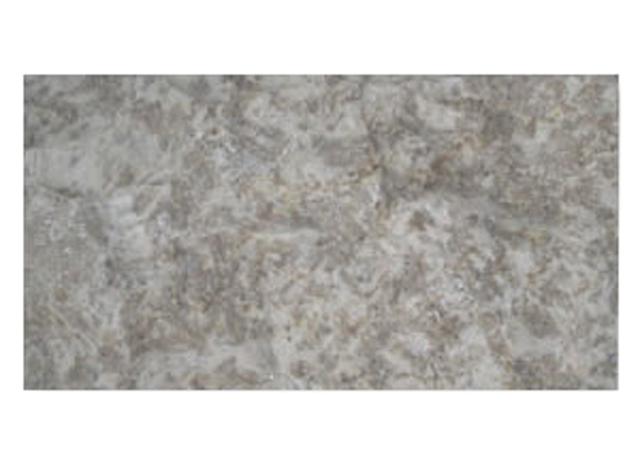 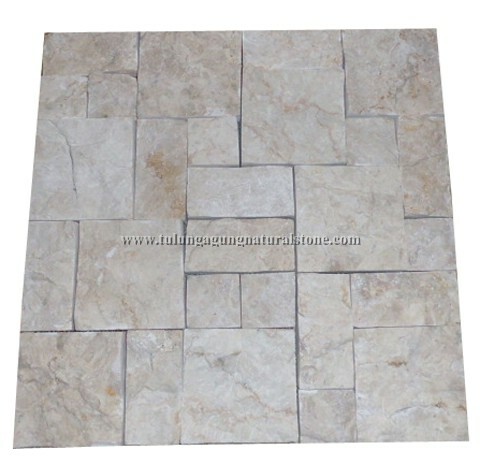 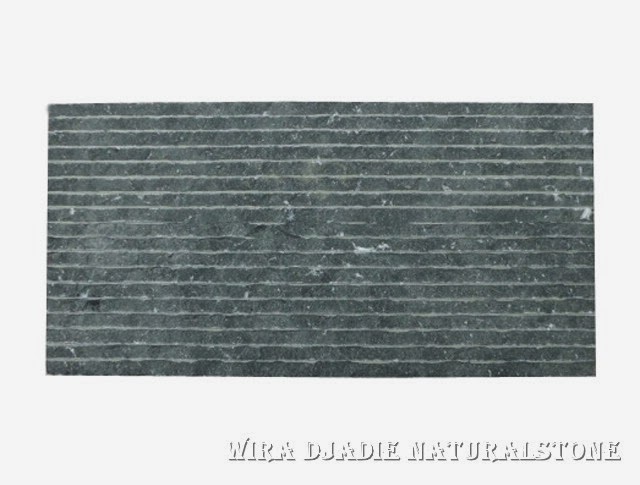 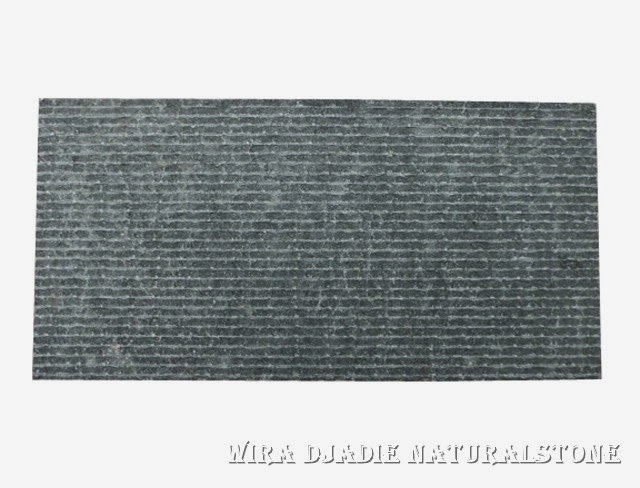 Made of solid stone, its subtle colour highlights and natural surface texture enhance its unique look. 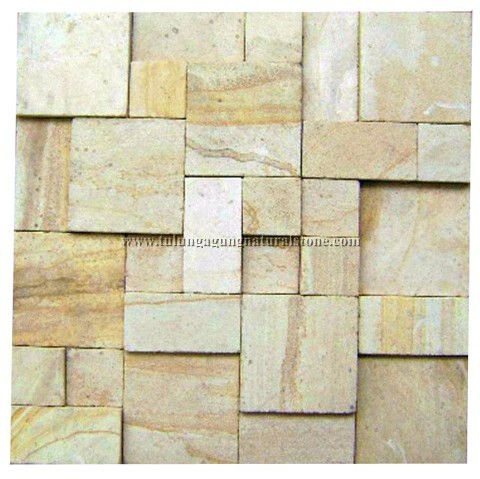 This product certainly provides an opportunity to use this tile with stunning effect in larger areas, either inside or outside. 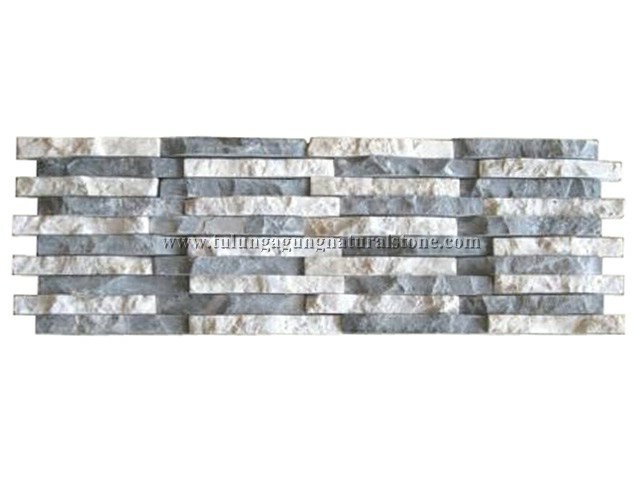 Now there is nothing holding you back from creating a true design statement on a grand scale! 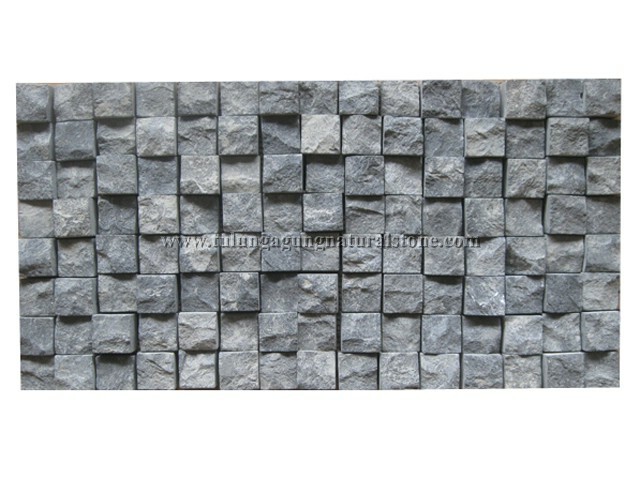 Wall Cladding Series. 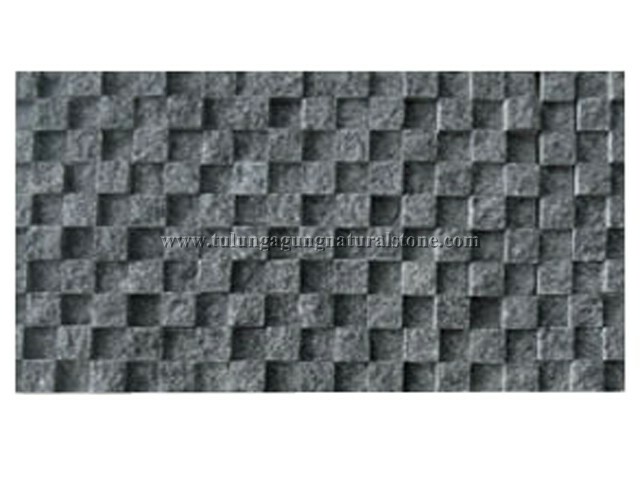 It adds another dimension to the magical relief profile. 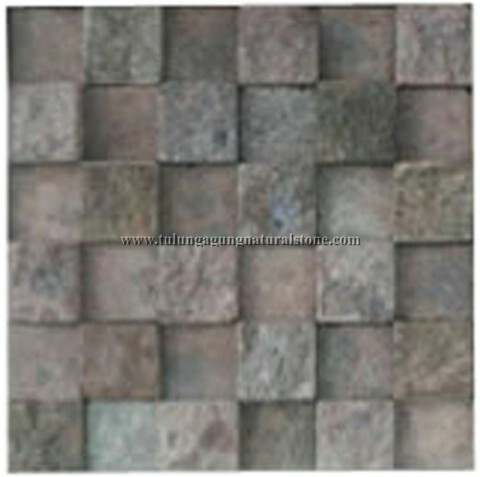 Its shaped provides a range of effects depending on how the tile is laid. 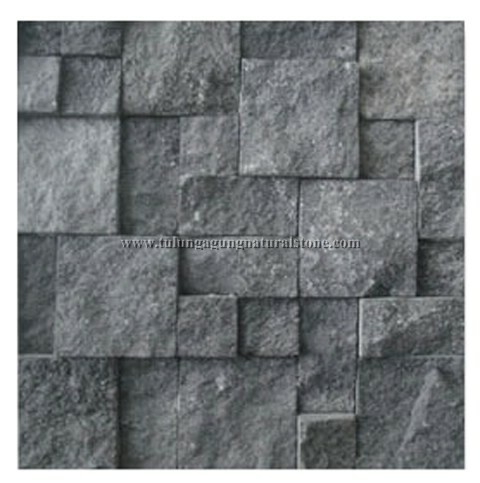 Several stunning design looks can be achieved from just the one tile. 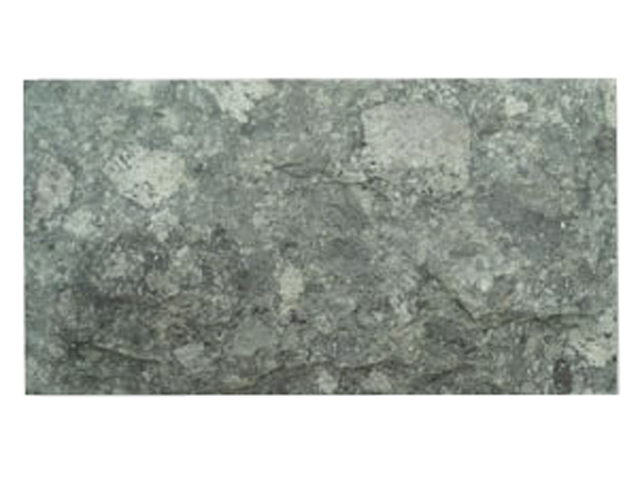 It brings out a simplicity and minimalist outlook.